Best Nintendo DS Family Games | Best toddler, kids, young children, family, parent games on DS, DSi, DS-lite and DS XL. 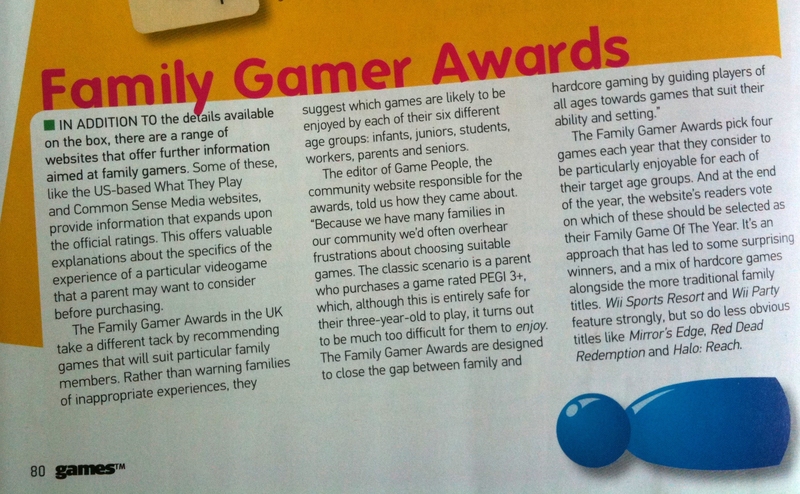 The Family Gamer Awards FGA suggests ideal Nintendo DS games for different family age-groups: Infants, Juniors, Students, Workers, Parents and Seniors. The handheld device works very well with young players because of its touch screen and range of games that can be played at their own pace. Pre-school children can enjoy experimenting, learning and interacting with the stylus, microphone and buttons. While the original DS isn't quite up to the knocks and throws it will get in the service of a toddler, the DSlite is well up to the task. The DSiXL's bigger screens with wider viewing angles also suite collaborative play between parents and very young children. It also works very well with junior gamers, but for the more tradition Nintendo first party games. Junior players are also better suited to the original DS than younger infants where durability and robustness is more of an issue. The original DS is available second hand for around £40. - Supports: DS and Gameboy Advance games. - Pros: Older model much cheaper than DSi or DSlite. 6 hour battery life. - Cons: Less bright screen not good for outside play. Build quality not as solid as later models. The redesigned DS is available second hand for around £70. - Pros: It is a sleeker and more compact design. Much brighter screens and improved 9 hour battery life. - Cons: Hinges often fail so ensure that there are no plastic stress marks on them before buying second hand. The updated DS is available new for around £100 and can play DS and DSi-ware (download) games. - Supports: DS carts and DSi-ware (download) games. - Pros: Slimmer design and bigger screens than the DSlite and solves the hinge issue. Built in camera. Can download DSi-ware games directly to the handheld for a few pounds each. Easier to connect to internet with better Wi-fi support. - Cons: Reduced 7 hour battery life because of the larger screens and smaller battery. No support for the old Gameboy Advance games. The larger version of the DS is available new for around £100. - Supports: DS and DSi-ware (download) games. - Pros: Very big screen that is easier to see for both player and watcher. Can download DSi-ware games directly to the handheld for a few pounds each. Easier to connect to internet with better Wi-fi support. Improved 9 hour battery life. It also comes with a larger Stylus. - Cons: No support for the old Gameboy Advance games. The first version of the 3D handheld, available new for around £120. - Supports: DS and 3DS cart games. 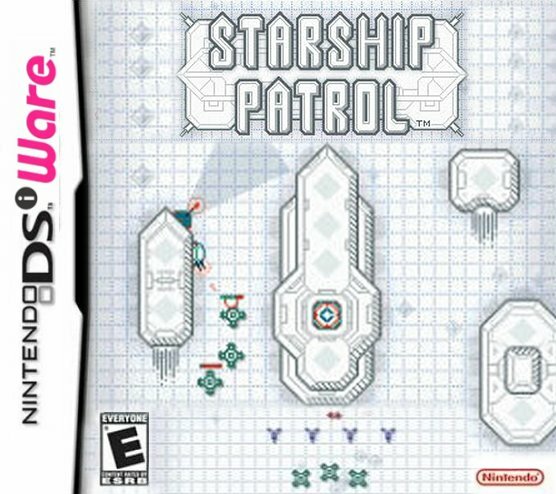 DSi-ware and eShop download games. - Pros: 3D screen, motion controls, built in camera, top quality sound. Can download Virtual Console Gameboy and Gameboy Advance games as well as DSi-ware and 3D games via eShop. - Cons: Short 3 hour battery life due to high performance 3D graphics and bright screen. The large version of the 3DS handheld, available new for around £179. - Pros: Very big screen that is easier to see for both player and watcher. Longer 4.5 hour battery life 3D screen, motion controls and built in camera. Can download Virtual Console Gameboy and Gameboy Advance games as well as DSi-ware and 3D games via eShop. It also comes with a larger Stylus. - Cons: No support for the old Gameboy Advance games. Sound not as high quality as original 3DS. The robust, cheaper version of the 3DS handheld, available new for around £100. - Supports: DS and 3DS cart games (although without 3D). DSi-ware and eShop download games. - Pros: Robust, cost effective design. All the 3DS motion controls and built in camera. Can download Virtual Console Gameboy and Gameboy Advance games as well as DSi-ware and 3DS games via eShop. - Cons: No 3D screen although does play 3DS games, not hinged so needs a case for transport, short 3 hour battery life due to high performance graphics and bright screen. Mono sound unless headphones are used. Here are our list of Nintendo DS, DSi, DSXL and DSlite games that have been recomended for families in the Family Gamer Awards. 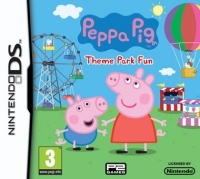 Peppa Pig Theme Park Fun: A well designed Peppa Pig tie-in for very young players. Controls and visuals work well and keep things simple, but at the same time there is plenty to challenge developing minds. 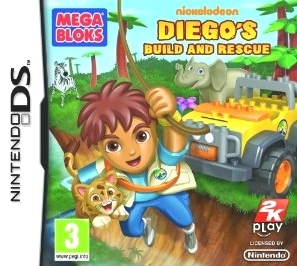 Diego's Build and Rescue: Diego's Build and Rescue finally brings the DS games up to par with the Wii Diego and Dora games. Simple platform controls and Mega Blok building made this ideal for the Junior gamers in our family. Pass the Pigs: The simplicity of swiping the screen to roll the pigs, combined with the funny sound effects and positions make this ideal for infant gamers. Quickspot: The age old favourite spot the difference game brought to the DS. Whilst some modes are too time restricted for the very young, there is enough here to entertain and develop their hand eye co-ordination. Pac 'n Roll: The super simple controls make this 3D version of Pac Man playable by anyone. Simply push the stylus in the direction you want to go. Mario Hoops 3 on 3: Although some of the game's complexity will be above some infants, the stylus passing and shooting means that they can play a basic game of basket ball without too much trouble. Yoshi Touch and Go: This is a simple short platform game where players guide Yoshi with the stylus. It cycles through two short levels adding complexity and challenges as it goes. The repetition and simple gameplay make it ideal for young players, but also mean they can grow into it as their strategy and dexterity improve. Super Mario 64 DS: This takes the classic N64 Mario game and fits it perfectly to the DS. Although the main gain is a little complex for young players, the wealth of minigames here are great for infant players. Simple mechanics and touch screen controls are ideal for little fingers and developing minds. New Style Boutique: New Style Boutique follows up on the first game with better visuals and more nuanced interactions with the customers. The depth is considerable as players have to judge personality of each shopper and stock their shop with the right clothes. Ideal for junior gamers, girls or boys. Solatorobo: Another massive adventure game squeezed into the DS. But this time the focus is as much on the story and Dogtanian-like characters as the action. Simply exquisite on the DS, and full of intrigue. 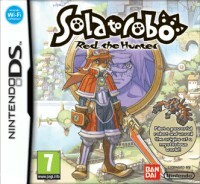 An engaging game for junior players on the DS, a rare gem. 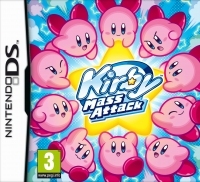 Kirby Mass Attack: This combines stylus controlled platforming action with great puzzles and surprisingly fleshed out minigames. Controlling a herd of little pink Kirbys is simply great fun. 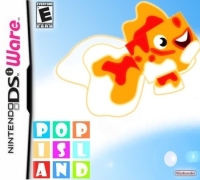 Pop Island Paperfield: A bright and colourful 3D capture the flag game on the DS. Being able to play with 8 players from one copy of the game makes this ideal for the playground or after school fun. 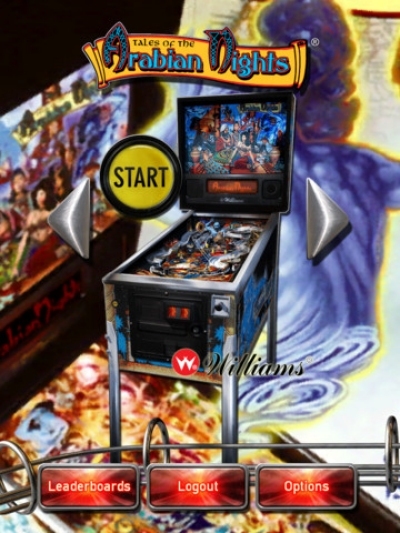 Pinball Pulse: The best original realistic pinball game on any portable platform we've experienced. Intelligent table layout with the sort of insight and innovation usually reserved for physical tables. A great introduction to the classic pastime for juniors. Soul Bubbles: This game's simple bubble blowing controls and platforming puzzles make it ideally placed for junior players. Mario and Sonic at the Olympics: The sheer exuberance and variety here are great for juniors wanted to exercise their 'massive' motor skills. That you can play with four players together also makes it ideal for the whole family. Guinness World Records: Being able to get your name on a score board for your county increases the appeal for juniors here. Like the now defunct children's TV show, Guinness World Records provides some great entertaining activities and simple controls. 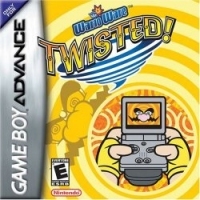 Wario Ware: Twisted: Although still hard to get in the UK, this minigame collection offers some of the most entertaining (and frustrating) challenges around. All of them are controlled with a simple built in tilt sensor that makes them ideal for juniors. Elite Beat Agents: The cartoon art style and direct tap along play mechanic make this ideal for junior gamers. This rhythm action has more then enough content to engage youngsters in what it is that makes a song great. 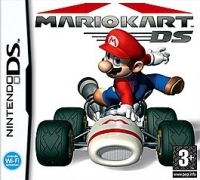 Mario Kart DS: The return to the simplicity of earlier Mario Kart games suits the junior player. Combine this with the local and online multiplayer for some great racing fun. New Super Mario Brothers: As with the original game on the NES, New Super Mario Brothers provides some finely honed platform gaming. Levels are well designed and balance both progression and exploration. While infant gamers may struggle with the exacting left/right and jump controls Juniors and older gamers will love getting lost in the intricacies of each level. Boktai 2: Solar Boy Django : The novelty here is that the game has a solar panel on it. This isn't used to charge the console itself, but rather affects how the game plays. You need to charge up your in-game character with the solar panel, and ensure you only attempt certain areas when there is plenty of daylight. 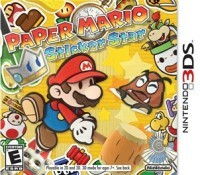 Paper Mario Sticker Star: Although it may seem like just another Mario game on the 3DS, this role-play meets platforming Mario is the perfect mix of storytelling and action. Players work through a paper craft world collecting stickers and attacking enemies. 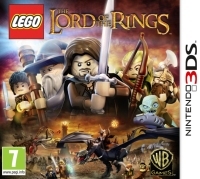 Perfect for family gamers young and old, ideal for teens. 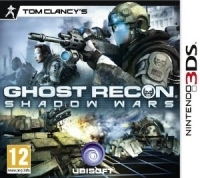 Tom Clancy's Ghost Recon Shadow Wars: Well balanced strategy from the creator of Laser Squad and XCOM/UFO. This is the most fully featured 3DS launch game (along with Super Street Fighter IV) and it oozes quality. Perfect for whiling away between lectures. Tetris DS: Student gamers will relish getting to grips with T-spins and back-to-back achievements, not to mention Tetris DS's innovations and power ups. But more than this it is the super competitive online ladder play that makes this a perfect match for student gamers. 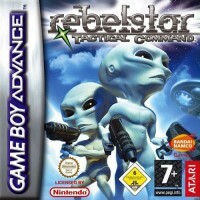 Rebelstar Tactical Commander: A detailed turn based strategy game where resources and landscape must be made best use of to gain the upper hand. Following on from games like Laser Squad and XCOM Enemy Unknown, this offers a compelling experience that will tax even the most able of student's grey matter. 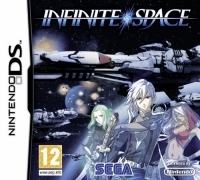 Infinite Space: A genuinely in depth space exploration game for the DS. Perfect to play between lectures or longer evening sessions. The sheer amount of content stands this head and shoulders above other DS games. 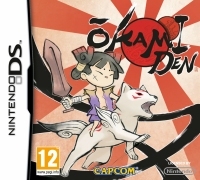 Okamiden: An original portable version of the classic Wii PS2 game Okami. 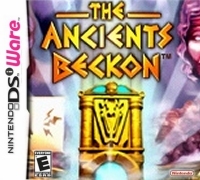 Not only does this squeeze the same whimsical gameplay and writing into the diminutive DS, but it also looks stunning. Play it on the 3DS for smoother graphics, or on the DS for longer battery, either way a very commute friendly experience. Legend of Zelda Ocarina of Time: The classic Zelda game reborn, but more importantly a console Zelda experience on a commute friendly handheld. 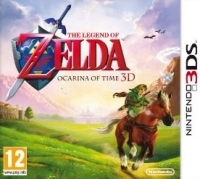 The level of graphical reworking, addition of new controls and tips system make this a standout re-release of the definitive Zelda videogame from the 90s. 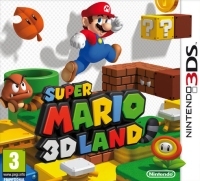 Super Mario 3D Land: Mario returns to its 2D feel while retaining a fresh 3D perspective. The simple addictive nature draws from Mario Galaxy and Super Mario World to create a perfect commuting or after work 3DS game. Advance Wars Days of Ruin: A pixel perfect turn based strategy game with a perfect balance of restraint and flexibility. Like chess on steroids this is a great way to soak up those travelling hours on the train or bus. 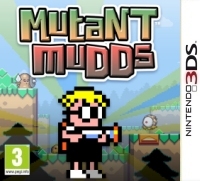 Mutant Mudds: Mutant Mudds is a platform game that uses the 3DS depth to full extent. Worlds are constructed of multiple layers that you jump between to progress. More than this novelty it is the 8-bit graphics and sound that will delight parent gamers who remember these styles of games the first time round. 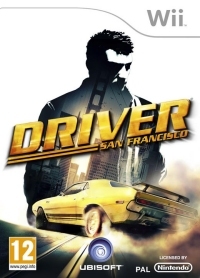 Driver San Francisco: A game that families can play together. 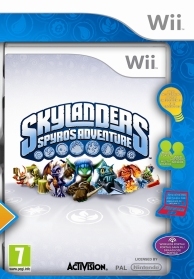 Younger players can help by setting traps for the criminals by connecting the DS to the Wii game. 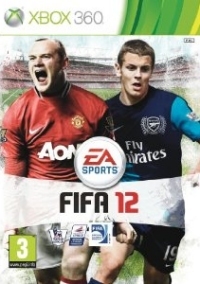 Two older players can control the driving and targeting on the Wii in an experience that enables the toddlers to get in on the action. Animal Crossing: Let's go to the City: Sets you on a magical island tied to real work time. Buy a house, settle down and start collecting furniture. But to see everything here you need to play through a calendar year and get up at strange times in the night to catch particular insects and fish. Compelling, all encompassing and a lot of fun for fanatical players. 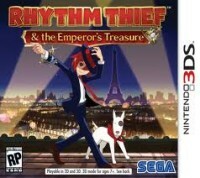 Rhythm Thief: This simple rhythm game offers grandparents a little more to explore with a Professor Layton style story and musical challenges that relate well to the narrative. 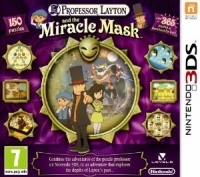 Professor Layton and the Miracle Mask: Although some will complain that this could have been on the DS, its visual improvements and larger story arc actually make this a more engaging game for grandparent players. 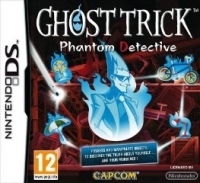 Ghost Trick: A steady pace and focus on great character creation make this ideal for older gamers. Although there is a simple puzzle game at the core, it's the journey of granddaughters, parents and grandparents that make this so hard to put down (not to forget secret agent dogs). Starship Patrol: The steady tutorial and progression on the tower defence game makes it a great introduction for this kind of strategy for senior players. The simple visuals and Star Wars theme also look great on the new DSi XL. 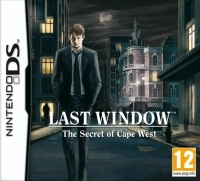 Last Window: Following on from Hotel Dusk and similar to Heavy Rain, this offers an unfolding mystery story that grandparents will enjoy. They play the detective in a steadily branching story that is never the same twice. 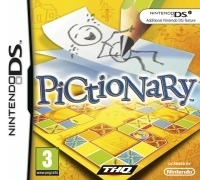 Pictionary: Pictionary DS took its time to arrive on the hardware that seemed purpose built for it, but the wait was worth it. It now takes full advantage of every aspect of the DS - stylus, touch screen and even DSi camera if you have one. It's perfect to play with grandchildren of all ages. Gardening Guide: Spending time researching different plants that would work with your soil type, and you can take the DS with you to the garden centre to help you get the right thing. You will also know when the best time to plant them is and when they will flower. Genius. Picross: This perfectly pitched puzzle game combines mathematics and crossword mechanics to create something as beguiling as it is addictive. Once players have mastered the single player puzzles they can go head-to-head online for a real nail biting show down. Planet Puzzle League: Combining Tetris and Bejeweled, this game appears very simple but has a lot of depth. Add to this the daily brain training style exercises and you have the perfect experience for players old and young alike. Brain Training: Although a little over marketed, there are actually very interesting experiences. The low barrier to entry combined with the varied play and Soduku levels makes this great for anyone wanting to refresh their grey matter. Brain Training: A puzzle game with a difference. These daily challenges are designed to keep your grey matter healthy while tracking your progress. Along with the excellent Soduku game, this offers older gamers an experience that genuinely feels good for you and can be taken at its own pace.